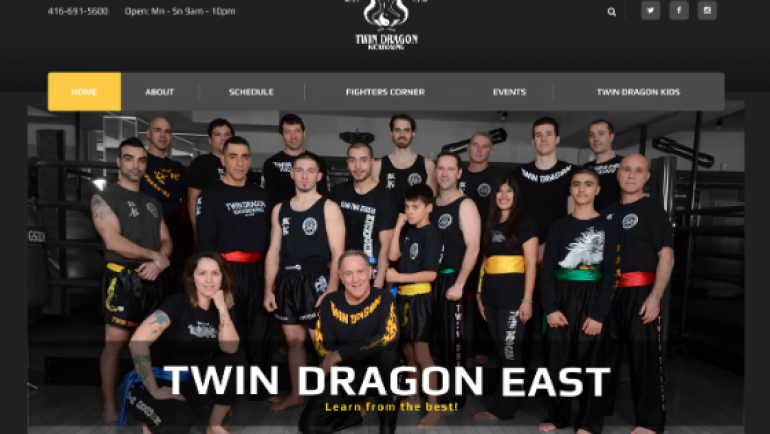 Twin Dragon East Kickboxing – New Website! Twin Dragon East Kickboxing is happy to announce that new website is now up and running. More content is coming up soon…. Stay Tuned!! www.twindragoneast.com Twin Dragon East Kickboxing – Learn from the best!